The Rocky Mountain Institute takes a look. The short answer: it varies, but a lot of improvement is needed. The success of electric vehicles depends on a number of variables, including a robust charging infrastructure, consumer education and government support. The Rocky Mountain Institute's Project Get Ready is preparing cities throughout North America by convening regional stakeholders to make their cities EV-friendly. 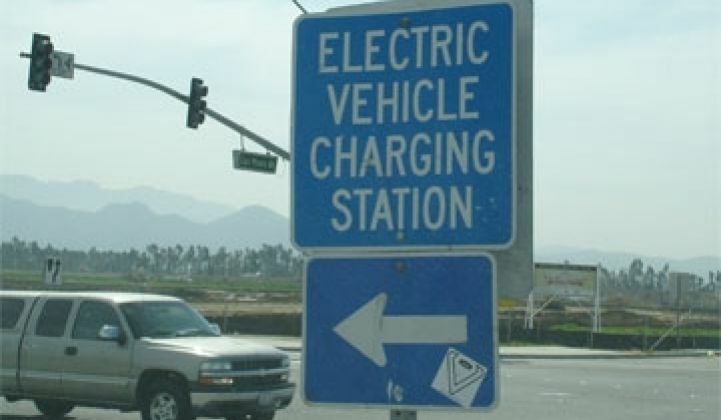 PGR partner cities start with "the menu," a list of 15 mandatory and 10 optional actions a city can take to become EV-ready, such as committing to procuring a certain number of vehicles, installing smart grid meters and ensuring a quick permit turnaround time for charging station installation. Averaging a city's progress in the mandatory actions gives an overall estimation of EV readiness. More importantly, the ratings help RMI understand where a city could use help. For example, if Houston is a "4" and Rhode Island is a "1" in the same category, then PGR can connect the two cities to help bring Rhode Island up to speed. Denver has made great progress working with local businesses and stimulating the local economy. Specifically, the city is supporting two local companies, Eco Classic and GoSmart Technologies, in the conversion of city fleet vehicles and installation of chargers for these fleet vehicles. It has also done a great job researching and selecting future charging sites for public vehicles. Denver needs to work on meeting more regularly with local EV stakeholders, like the local utility Xcel Energy, to prepare for a larger EV rollout. Houston is a leader in EVSE installation and permitting. 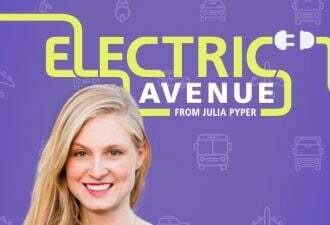 In fact, it has already installed 15 Coulomb charging stations, and worked to create a one-day turnaround on residential EVSE permitting using an online form. Houston has also worked closely with the local utility Reliant and the Houston Advanced Research Center to help understand EV impacts. However, the city could work more closely with local businesses to ensure they will provide charging stations for employees. Indianapolis has a diverse stakeholder group that is making great strides with Project Plug-IN. It has good relationships with local automakers, such as Think and Bright Automotive, and has been working very closely with the two area utilities, Duke Energy and Indiana Power & Light, to plan an EV charging infrastructure rollout. Indianapolis is taking a unique approach in tackling the educational component. The city is working with local universities to provide outreach and technical training, and reaching out to local taxi fleets to switch some of these vehicles over to electric. So far, Indianapolis has been the most successful in efforts to work through the menu action items, but could further benefit by working to modify building codes to include EV charging requirements. 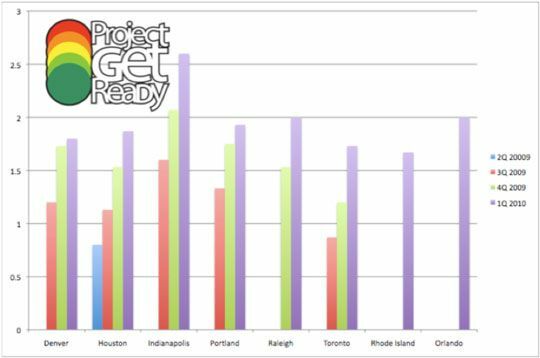 Orlando is the newest PGR city with its Get Ready Central Florida initiative. The city has come out of the gate with a great stakeholder group and strong ties to the local utility commission. Orlando has already committed to purchasing EVs and converting many hybrids. However, the Orlando initiative is very much in its early stages and will need to work on even greater utility collaboration to implement actions like time-of-use rates, and will also need to further research EV incentives and perks. Raleigh is also a leader in EVSE permitting and utility collaboration. It has recently been meeting with local electrical inspectors to help better understand charging infrastructure and to make the permitting process smoother. Additionally, Raleigh plans to certify a group of electrical contractors to self-inspect installations, making permitting even faster. Similar to Portland, it held a large stakeholder conference last summer to help the area's EV rollout. Raleigh will need to focus on even closer utility collaboration in order to implement time-of-use electrical rates and potential free or subsidized residential chargers for EV owners. Rhode Island is another recent PGR partner. The city signed on in January as PGR's first New England representative, and has already made great progress. Rhode Island currently has a very specific three-phase plan for adoption (institutional and commercial entities first, then the city of Providence, and then residences) and expects to have the state's first charging stations installed as soon as this summer. 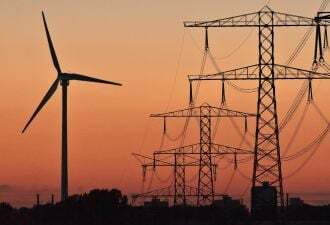 Rhode Island will need to work as closely as possible with area utility National Grid to make sure the rollout goes smoothly and should also look into greater perks and incentives for EV drivers. Luckily, the region has a lot of partners who have paved the way and can offer best practices in this area. Toronto is PGR's only Canadian city (although there are more in the works). The city's initiative, EV300, is unique in that it is run by the non-profit Toronto Atmospheric Fund, rather than by the city or a local business council. Toronto has made great progress with area utilities and already has smart meters installed in all of Toronto's buildings and residences. The city has recently made better connections at the provincial level and will be helping Ontario to plan a larger EV initiative. Toronto is only focusing on commercial fleets, however, and will need to work more closely with consumers for a complete EV rollout. PGR cities have made great progress in the last year, but they still have a ways to go. With major EV production numbers just around the corner, these cities need to continue to concentrate on infrastructure build out.